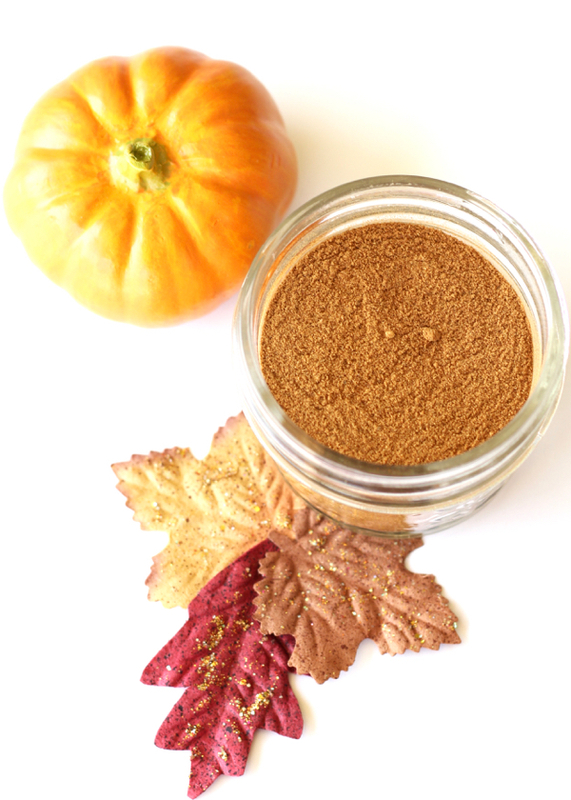 This easy Homemade Pumpkin Pie Spice Recipe is an easy way to ensure you never run out of your favorite spice! Combine all ingredients into small bowl and stir well. Pour contents into Mini Mason Jar to store.